profound Spiritual autobiography of all time." The Knee Of Listening has transformed the lives of thousands of secular and religious seekers since it was first published in 1972. 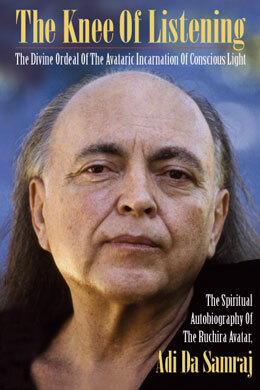 The secrets of Adi Da's "Pre-History"